A while back we asked you which premium compact model not currently available in the US would have the highest chance of succeeding. 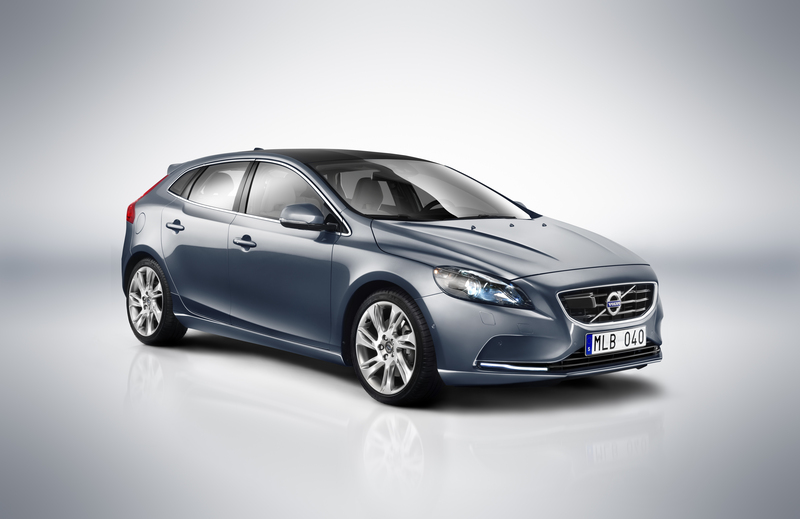 The Volvo V40 came out ahead with 32% of the votes – a clear, but not decisive win over its competitors. That many think it could do well does not come as a surprise – Volvo is currently on a bit of a roll, and while the V40 predates the current “hot” XC90 and S90/V90 models, it still represents much that customers like about the brand. It’s even available as the Cross Country, a jacked-up version of the kind that’s ever so popular in the US (think Volvo XC70, Subaru Outback). The Alfa Romeo Giulietta came in second, a surprisingly high placing for a model that hasn’t done particularly well for Alfa Romeo in Europe, but which is clearly different enough to the models currently offered in the US that people think it might do well with customers. In third and fourth place are the BMW 1-series and 2-series Active/GranTourer models, which would nicely complete BMW’s compact car offering alongside the 2-series coupe/cabrio. Our readers certainly think the BMW cars would do better than the Mercedes-Benz A-class/B-class twins, which only managed to grab 10% of the votes between them. V40? Close to zero chance. Personally, I think a small, conservative-ish Volvo sedan in the vain of the 1st/2nd gen S40 could do well in the US, if Volvo can imbue it with the same charm as the S90. An XC40, on the other hand, is a guaranteed hit – Volvo should really focus on this first, and the S/V line later. Also, I am curious if Volvo will have the resources to engineer a proper small platform for the S/V/XC40, or will they partner up with someone else.